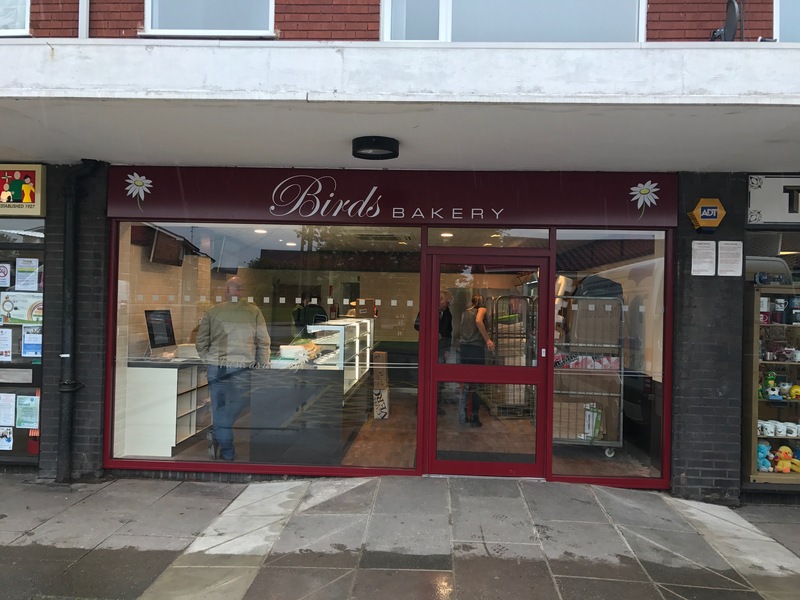 Another new birds site, this time in stretton. The new signage was finished in the corporate spec and again some internal media screens supplied by ourselves. 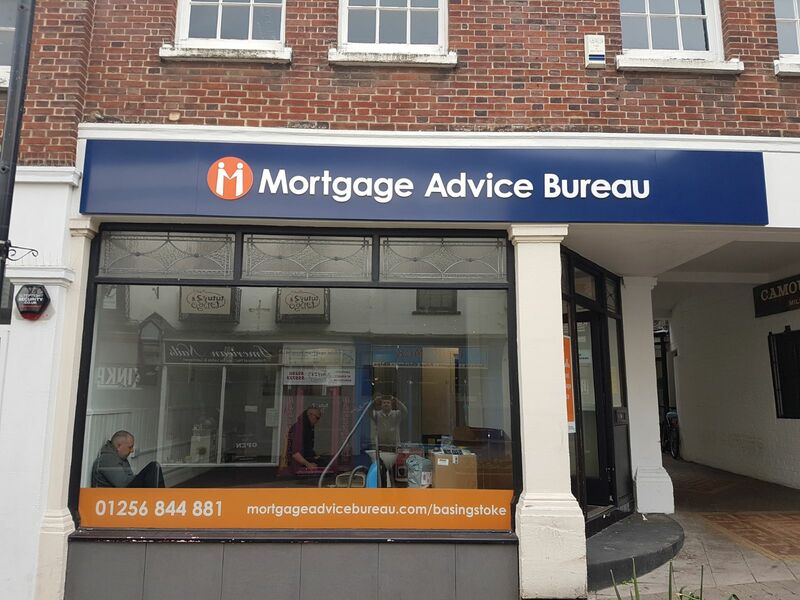 Another project for MAB in Basingstoke. 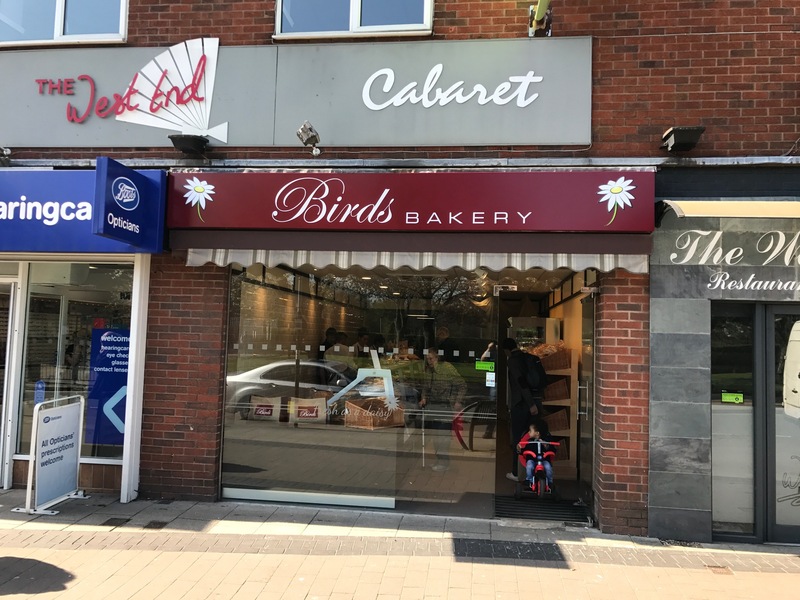 Standard corporate signage incorporating Led illuminated fascia signs, window and wall graphics and two illuminated poster holders. 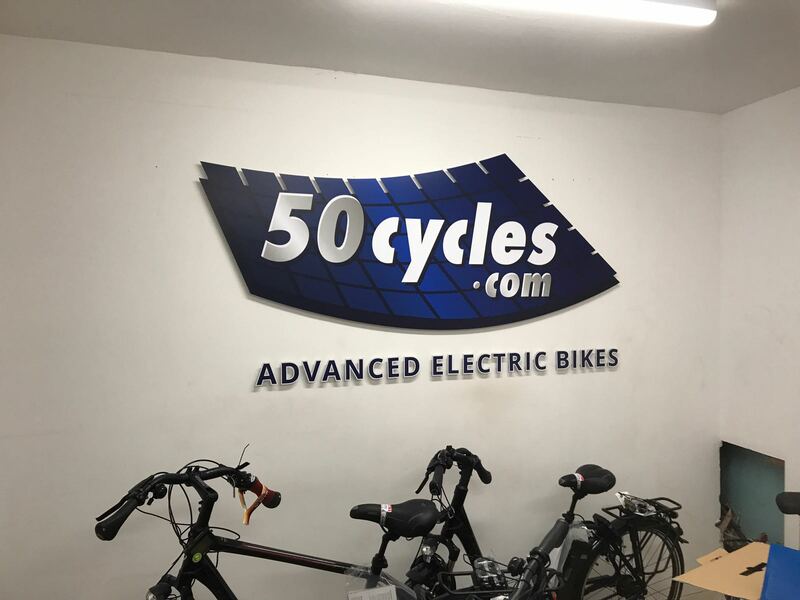 Another project for our clients at 50 cycles, the new signage includes large wall graphics, window graphics and new fascia signage.